The Boulders in Carefree, Arizona. Carefully sculpted into the unique natural beauty of the high Sonoran Desert, the internationally renowned Boulders Resort is a consistent winner of many prestigious awards, including Golf Magazine's Gold Medal and the top ranking in Andrew Harper's Hideaway Report a connoisseur's guide to peaceful, unspoiled places. Discover a community with an enviable lifestyle and homes as dramatic as the rock formations that surround this exclusive enclave. 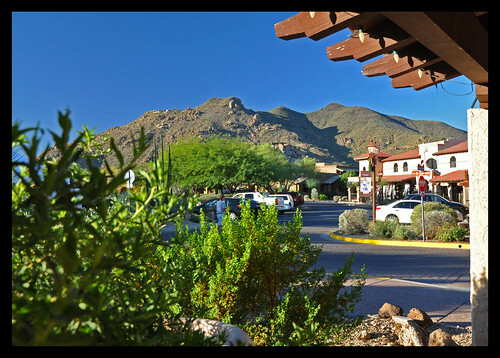 The Boulders Community offers a wide variety of residential opportunities. In this remarkable setting where over half the property will always remain open space, a limited collection of private homes and custom homesites has been created. 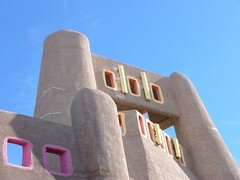 The Boulders features a wide range of residential choices including low maintenance patio homes and luxury estates in the Southwestern tradition. Because of the commitment to desert preservation and low density, the Boulders Community is nearly completed.